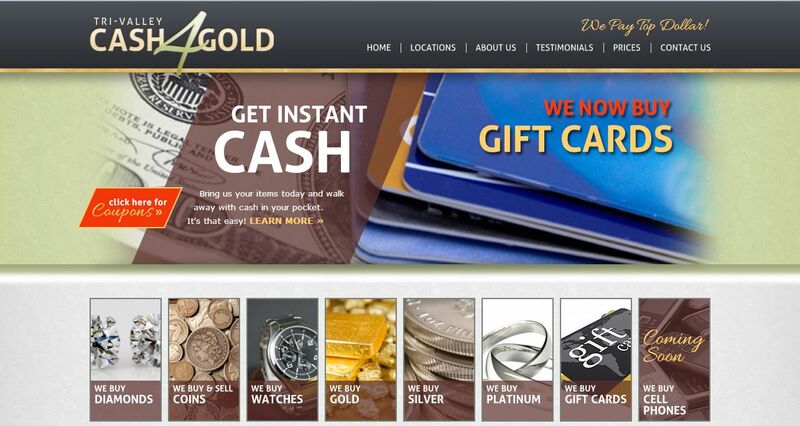 Tri Valley Cash For Gold address, phone, website, hours of operation, and more. 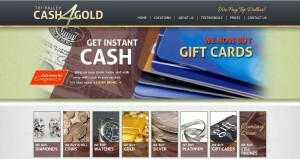 Tri Valley Cash for Gold is one of the leading gold buyers in California. We’ve built our company and established our name on trust and accountability. With numerous current locations and continuing growth coming very soon, we strive to reach our customers throughout the entire state of California. Tri Valley has been around and we don’t plan on going anywhere soon. If you’ve worked with us before you know the level of service to expect. If you’re a new client, whether you’ve sold gold before or it’s your first time, you can rest assured you are in good hands. We take the necessary time to educate you on the process and make you feel comfortable with your decision, regardless of what it is. Tri Valley Cash for Gold is a well known name in the industry for a reason. Come experience the Tri Valley difference and you’ll never look back.